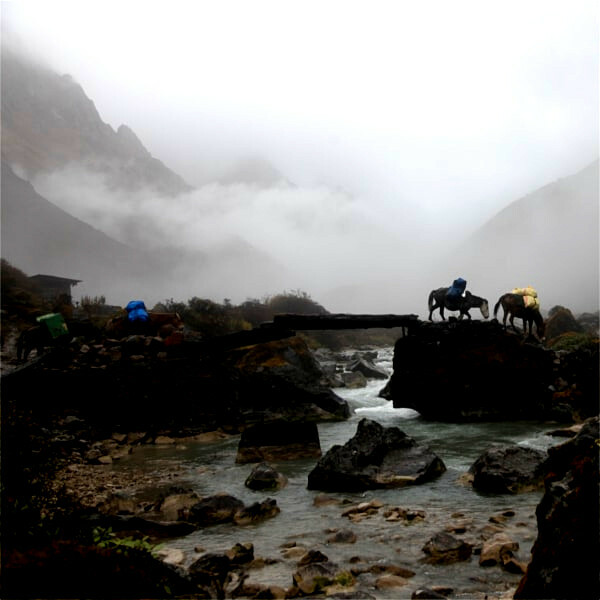 This is a grueling 25 days trekking that will lead you through the feet of Himalayan ranges. Considered to be amongst the toughest trek routes in the world, trekking along Snowmen trails will require you to camp constantly beyond 4000m and sometime even beyond 5000m. 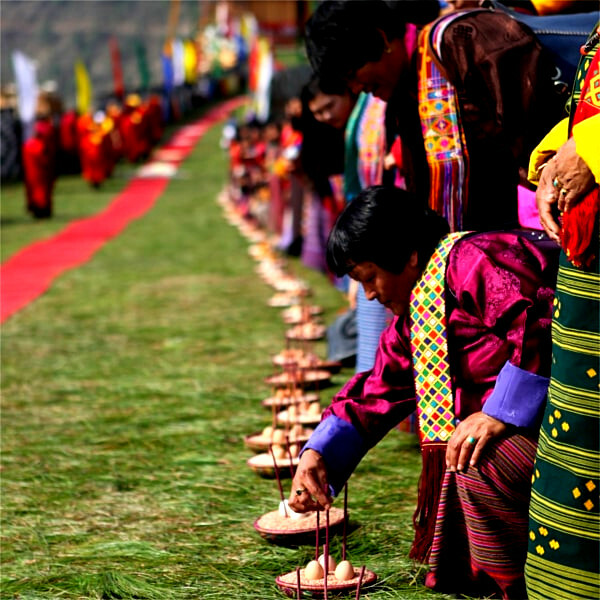 During these 25 days of trekking, you will traverse across some of the beautiful and most remote villages in Bhutan offering you with a chance to witness the high land culture of Bhutanese people and their nomadic way of life. Snowmen trek I start from Paro, the western district of Bhutan and will take you across to the center of Bhutan, Sephu gewog under Wandgue phodrang District. Throughout this entire trek, your strength and endurance will be tested constantly but at the same time you will be treated with the stunning view of great mountain ranges, exotic plants, animals and some beautiful glacial lakes. After your breakfast drive towards Gunyitsa from where your trek will begin. Our stop over for tonight is just 40 minutes away. We will get rest at the campsite today and gather ourselves for a very long journey ahead. Today we will set out towards Thangthangkha, our stopover site for the night. It’s a day long trek and will take about 7 hours to reach. Today our campsite will be located at the base of Mt. Jomolhari (7326m), from where we can enjoy the beautiful view of snow capped mountain ranges. Today we will rest here. During the day time you can go around for small hikes enjoying the mountain views. You can spot few blue sheep grazing on the slopes. Today we will be camping near beautiful Laya village. Today the trail will lead you through Gangla Karchungla located at 5120 m above sea level. The views from this high pass are just stunning. Today we will spend one day here at Thanza, experiencing highland village life and hiking around to enjoy spectacular view of lakes and mountains. Our trail will lead us along a bank of dark green Lake. The campsite altitude for today is staggering 5100 m (16700 feet) above sea level. Today, the trail will lead us through Rinchen Zoela pass located at an height of 5320 m above sea level. 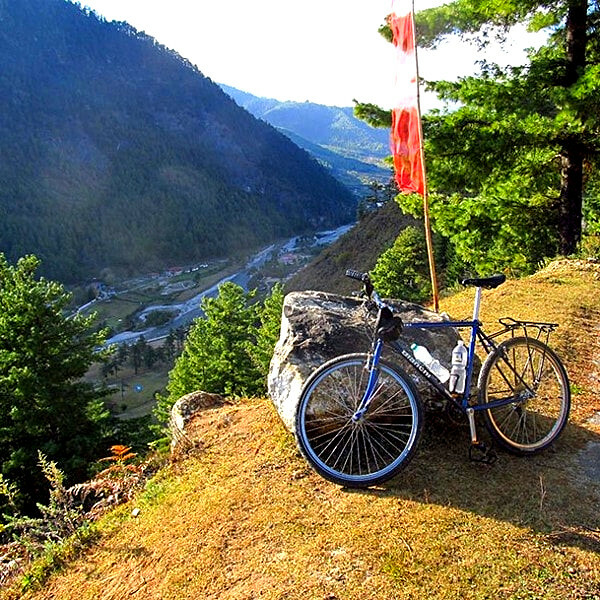 From here one can enjoy a beautiful view of mountain ranges. Today at the end of day, we will be camping nearby Thampe Lake. Today the trial will lead us through numbers of lake and one among them is Om Tsho, a sacred lake. Today is the last day of our grueling 24 days trekking. From Maurothang we finally reach Sephu and then to the High way, where your driver and car will be waiting for you. From here we will drive to Punakha. After your breakfast visit to Punakha Dzong and from here start heading towards Paro. On the way pay visit to Khemae Lhakhang and stop over at Dochula Pass before arriving Paro. Your wonderful trekking trip to Bhutan comes to an end today. After breakfast, your guide and driver will see you off at Paro international airport.